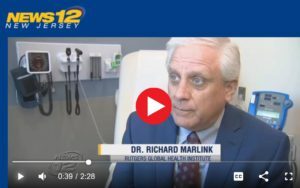 For a television news broadcast about vaccination, News 12 New Jersey reporter Marci Rubin spoke with Rutgers experts—Richard Marlink, MD, director of Rutgers Global Health Institute, and Tanaya Bhowmick, MD, assistant professor of medicine, infectious diseases, Rutgers Robert Wood Johnson Medical School—about the safety, efficacy, and functionality of vaccines. Watch the segment that News 12 aired on July 19. Bhowmick says that live attenuated vaccines create in the human body a “memory bank” to call upon for defending against viruses and bacteria. She also discusses the medical practice of “cocooning,” which is the strategy of protecting infants from infectious diseases, especially pertussis, by vaccinating those in close contact with them. 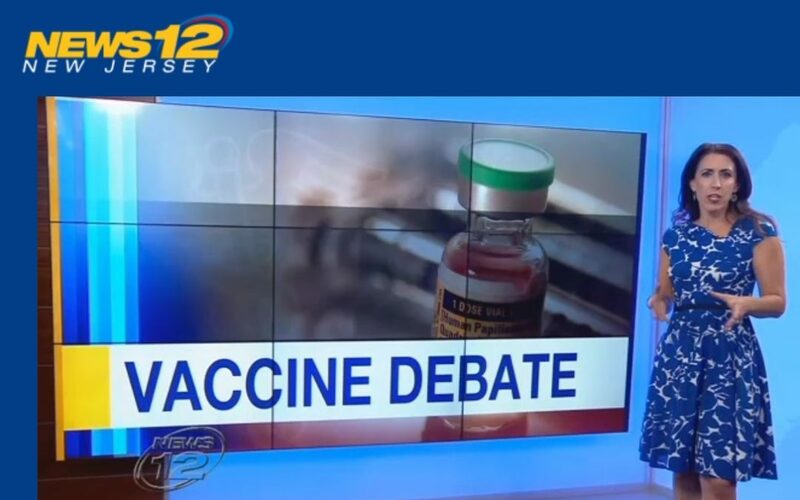 Watch the “Vaccine Debate” segment at newjersey.news12.com, and check out the full interviews.